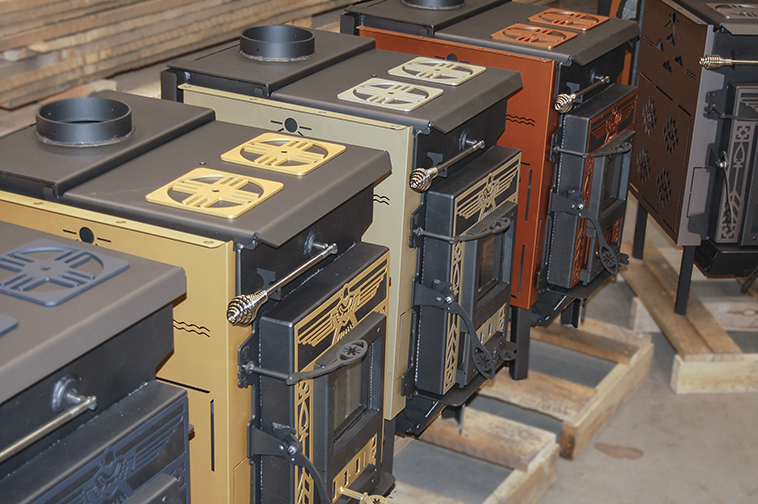 The Navajo Stoves are in Transit! 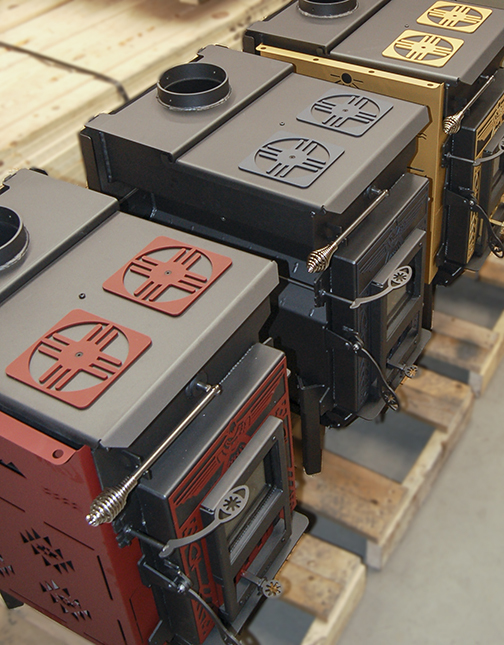 Our first shipment of Navajo Stoves are shipping today. We are replacing last year’s Navajo beta stoves with the first production stoves made after EPA certification and UL listing. 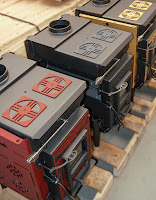 Here are a few photos of these stoves on their way to being crated for shipment. We like the Navajo colors! A few members of our team will be in Arizona and New Mexico the second week in January to install them and make some instructional videos. Our first Survival Stoves will go through production in the next couple weeks. You can view the Dimensions, Specifications and other information on our website here: Survival Stove. Stay tuned for updates, photographs, and more construction and performance details. 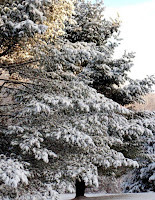 Hello and Holiday Greetings from all of us at Woodstock Soapstone Company! 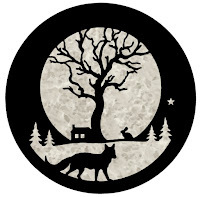 We are approaching our 40th year of making the highest quality wood and gas burning stoves, and are now proud to be debuting our newest hybrid that adds a “little spark” to our already stellar line-up. The new year will begin with a “BANG!” as we begin shipping both the NAVAJO Hybrid (wood & coal burning) and SURVIVAL Hybrid (wood burning only). The NAVAJO Hybrid will be shipping to the 4 Corners Navajo Nation as part of our commitment to helping everyone be warmer and burn fuel more efficiently. The SURVIVAL Hybrid will be available to the general public mid-January, and fulfills requests from our customers for a smaller stove that can hold its own with our other top quality legacy and hybrid models. 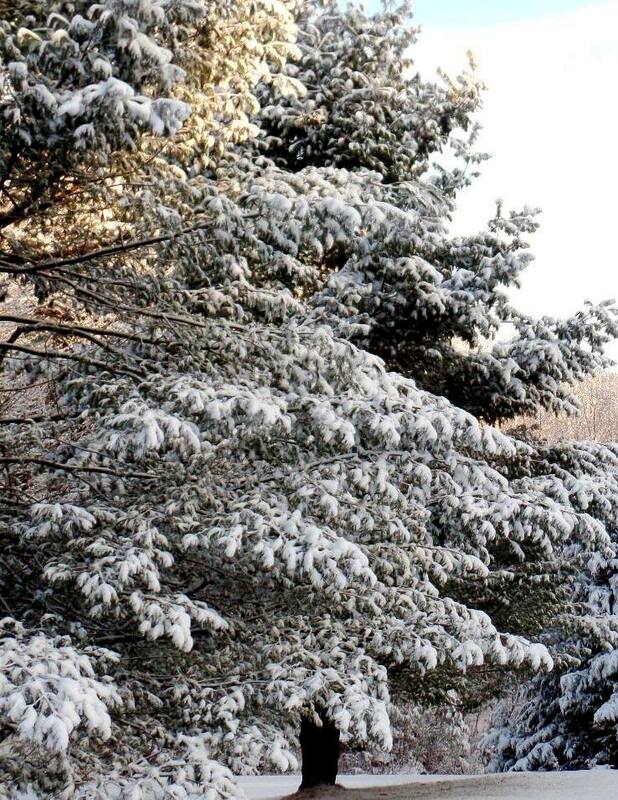 Here at Woodstock Soapstone, we prefer to think we smell memories; memories of sledding, skiing and snowboarding, building snowmen, and tossing snowballs with family and friends. 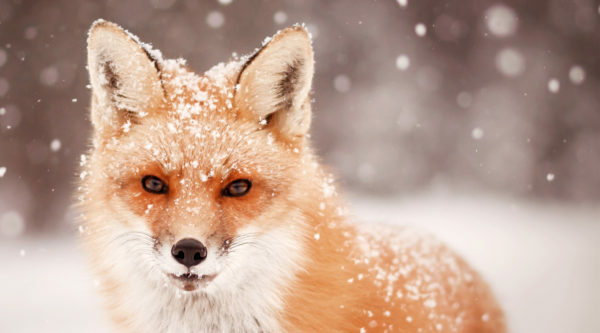 The smell of snow in the air is reminiscent of these moments in our lives and takes us to those special wintry days with a smile.